Sources: It grows throughout the Eastern part of the United States of America. An average tree is 60 to 125 feet tall with peeling outer bark and a smooth, mottled cream, tan and green inner bark.. Advantages: The wood machines well. It is resistant to splitting due to the interlocked grain. The wood glues well and stains, to an excellent finish. . It has moderate shrinkage and little movement when in use. 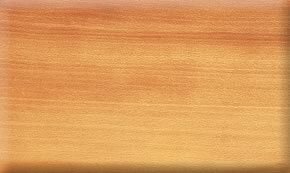 The wood is classified as moderate in weight, hardness, stiffness and shock resistance. It turns well on the lathe. It has good bending qualities.